Secretary of State John Kerry, speaking to reporters in Egypt on Saturday, said "there must be a willingness on all sides" in Egypt to make "meaningful compromises on the issues that matter most to all of the Egyptian people." 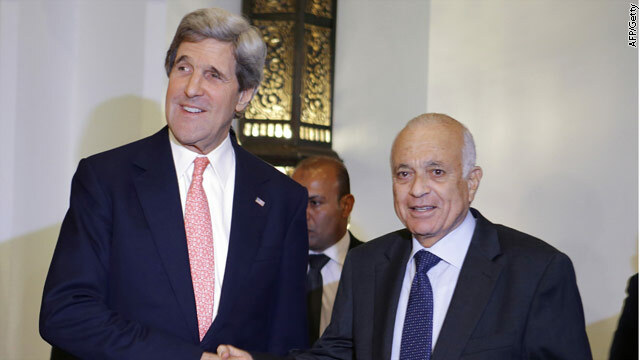 And, Kerry said, Egyptians must stay focused on economic and political opportunities to succeed in forging a successful democracy. 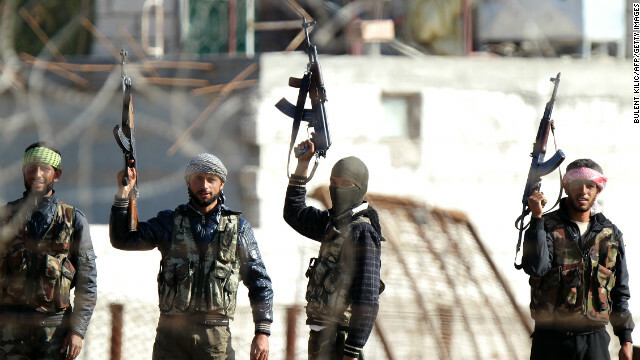 The United States wants to help all it can but not interfere in Egypt's affairs. "We come here as friends," Kerry said - not as proponents of a particular group, person or ideology. 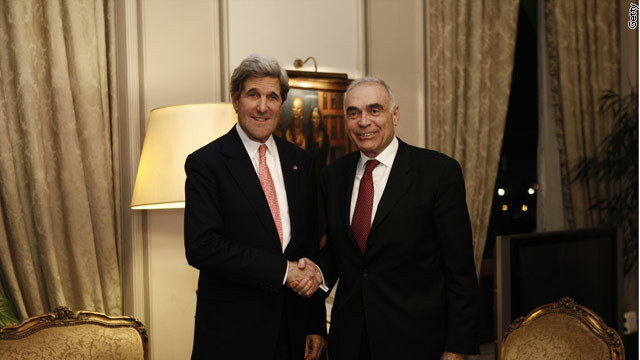 U.S. Secretary of State John Kerry poses with Arab League Secretary General Nabil al-Arabi after their meeting in Cairo, on March 2, 2013. At a roundtable with business leaders in Cairo, Secretary of State John Kerry said it is "paramount, essential, urgent that the Egyptian economy get stronger, that it get back on its feet." Sidestepping political divisions that are holding back reform, Kerry said he was not supporting any party or any political view. He said that in order for the economy to revive, there needs to be a sense of security and "an IMF agreement needs to be reached," he told the business leaders. Sunday, when he meets with Egyptian president Mohamed Morsy, Kerry said he will speak about "very specific ways" in which President Obama wants to engage, including economic assistance, support for private business, increasing Egyptian exports to the U.S. and investing in Egypt's people through education. He said he has spoken with the leaders of Great Britain, France, Germany and Turkey and all want to be helpful "but all of them believe Egypt must make some fundamental economic choices." 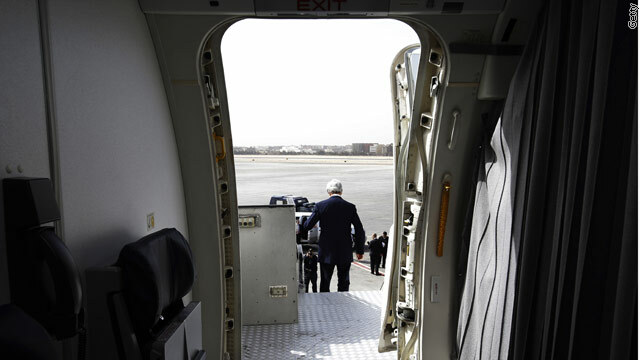 U.S. Secretary of State John Kerry disembarks from a plane upon arrival in Cairo, on March 2, 2013.